Hi everyone. 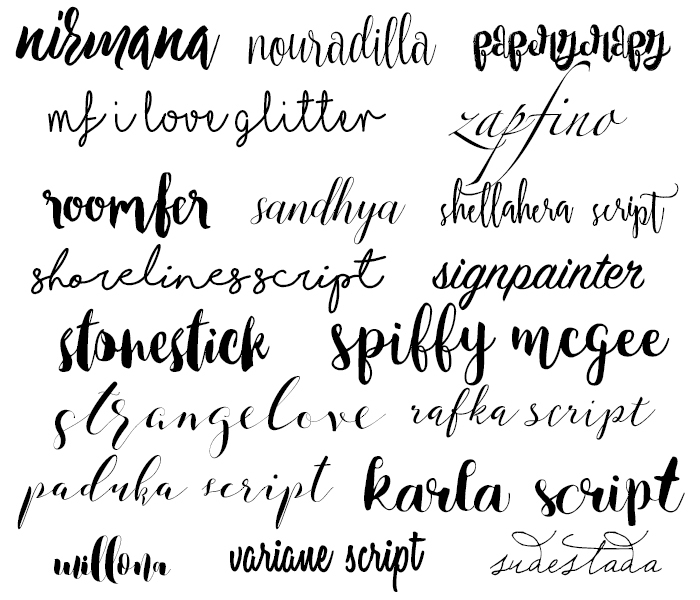 I have 19 brush/script/calligraphy fonts I want to share with you today. I am a big fan of nice fonts so I’m always downloading and finding new fonts everyday. 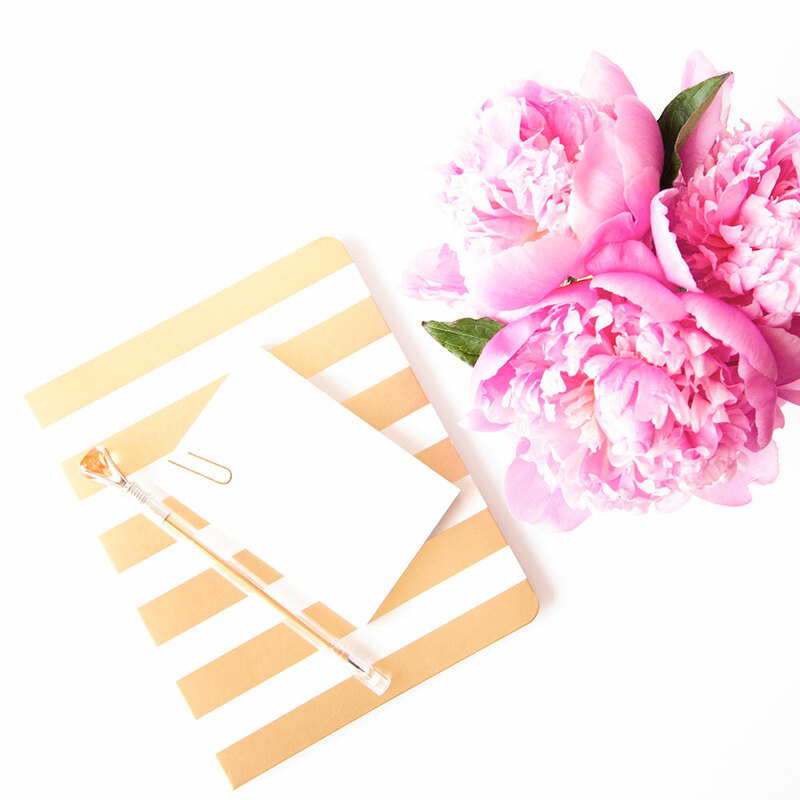 I will keep my Blogging Tips Roundup post updated with more links to more websites where you can get awesome freebies for your blog so please check it out if you want ideas and resources to beautify your blog. I hope you enjoy!